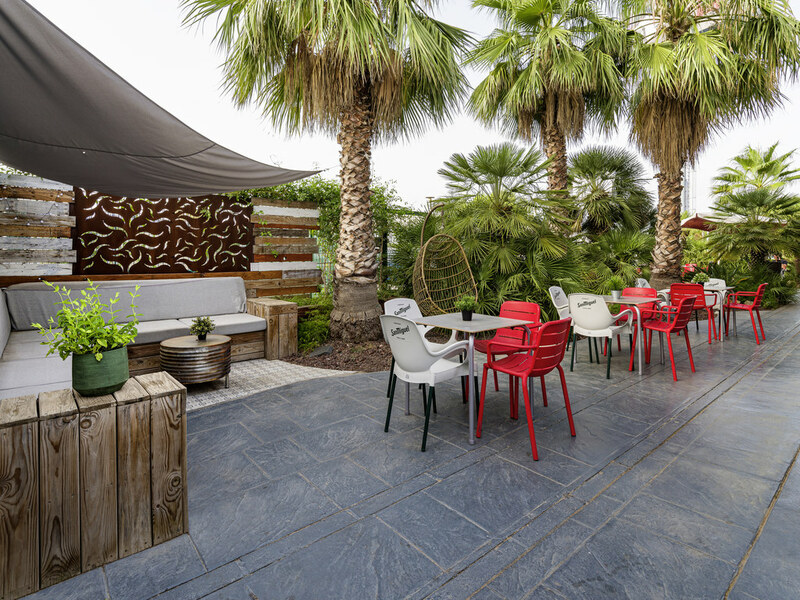 The ibis Valencia Bonaire hotel has an ideal location for your business or leisure trips. Near the large Bonaire shopping center, it is 3.1 miles (5 km) away from the airport, 10 minutes away from the city center and 6.8 miles (11 km) away from Cheste int ernational circuit. All rooms are soundproofed and equipped with a new "Sweet Bed by ibis" bed, air conditioning, heating, TV, free WIFI and a private bathroom. The hotel offers a 24-hour snack service, buffet breakfast and outdoor car park. Early arrival and late departure option. We are improving our facilities (reception, restaurant and lobby) until the end of February. All services will continue to be operational. Room with 40-inch TV, 1 double bed and 1 sofa.